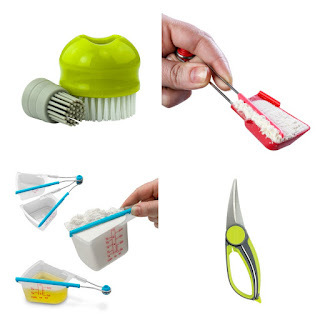 TIP GARDEN: Welcome to #AppleWeek and #Giveaway Prize Pack! 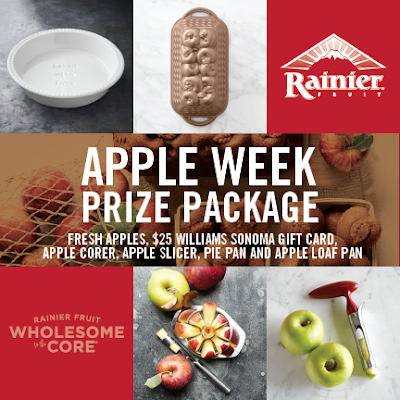 Welcome to #AppleWeek and #Giveaway Prize Pack! 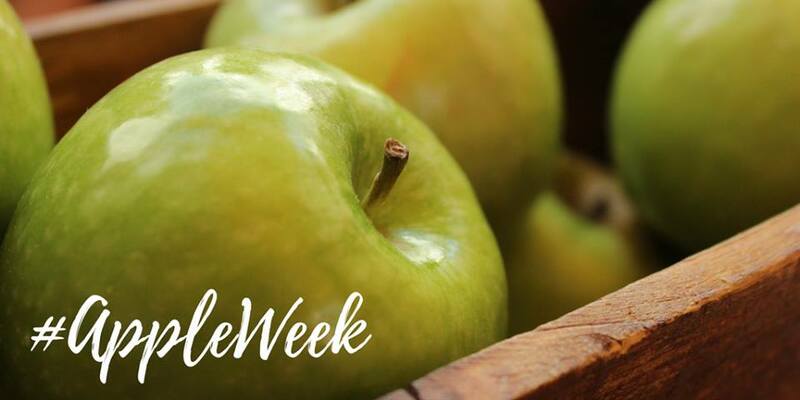 Welcome to Apple Week! Where myself along with many bloggers will be joining together to celebrate all things Apple! Our houses are filling up with the delightful smells of baking, and cooking with this sweet and versatile fruit and we are here to share a week full of amazing recipes with you, like my recipe today for : Apple Cobbler French Toast Casserole. Along with a week full of recipes, we have some AMAZING sponsors, who have joined in with us to offer you a chance at a GREAT Prize Package! 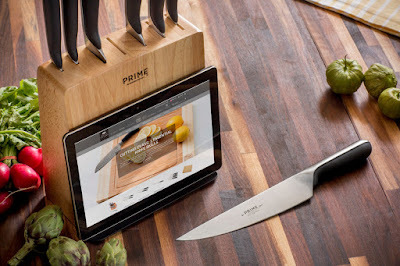 Just take a look below at ALL the amazing prizes that have joined together in this #GIVEAWAY for our #AppleWeek! The Entry Button to the Giveaway is at the bottom of the list of Sponsors, Good luck! This is a perfect recipe for our Saturday morning birthday brunch :) Looks delicious and I LOVE that dish, I received the same one - its gorgeous!